Five countries will select their Eurovision entry tonight, with Sweden continuing their search. 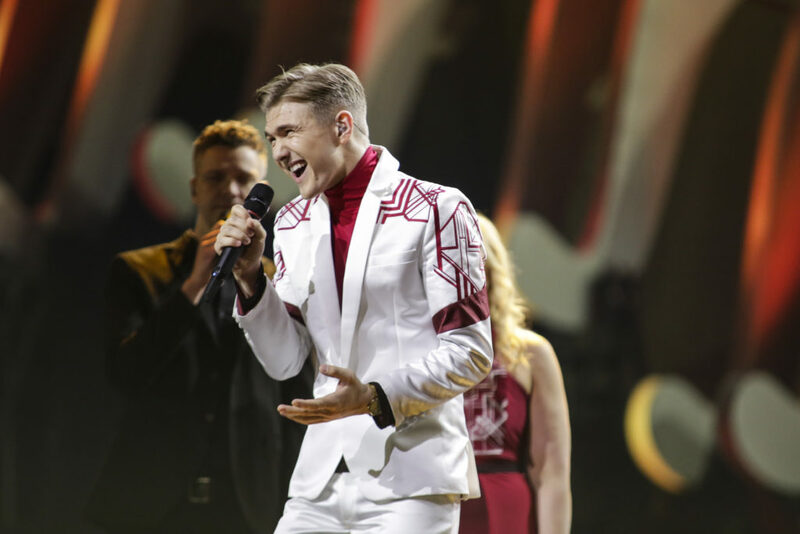 Finland decide which song they will take to the Eurovision Song Contest tonight as the final of Uuden Musiikin Kilpailu takes place. Finnish broadcaster YLE have internally selected Darude and Sebastian Rejman to represent the country in May, and tonight they will perform their three songs as Finland votes for their favourite. You can follow the show live via Eurovoix Showcase. 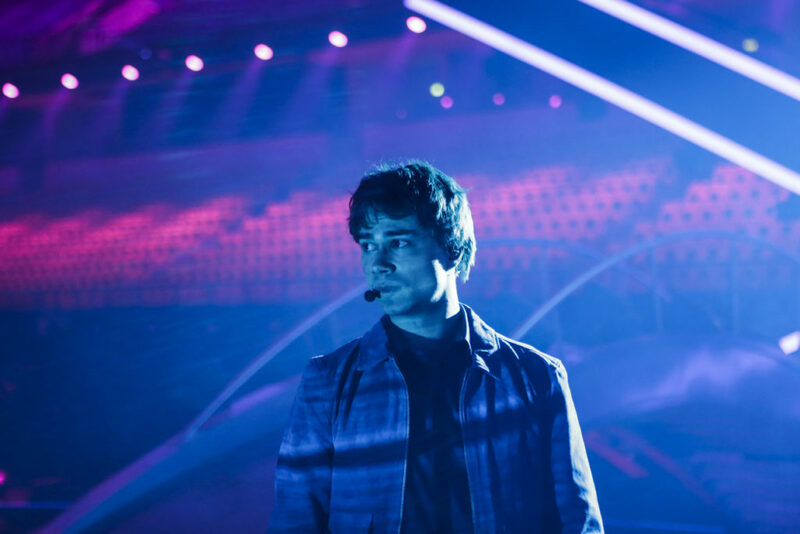 Sweden continues their selection tonight with the second chance round of Melodifestivalen 2019. The show will take place in Nyköping, and will feature eight artists who will go head to head for their chance to qualify for the final. Hosting the show tonight is Eric Saade, Sarah-Dawn Finer, Kodojo Akolor and Marika Carlsson. The winner of O Melodie Pentru Europa will be selected by 50% televote and 50% jury voting. The show will also be featuring a number of interval acts including Romania’s entrant for Tel Aviv, Ester Peony. 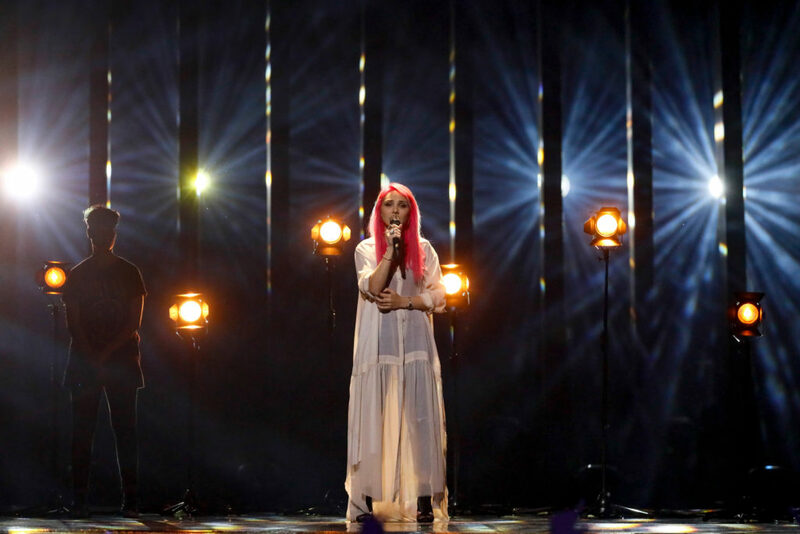 The winner of the Icelandic selection will be selected through two rounds of voting. In the first round a a ten-person, international panel of expert judges will vote on the acts, alongside the Icelandic public. Two acts will make it through to the super final, where the public will then decide the winner. There are several familiar names in this years Norwegian selection. Kjetil Mørland was one half of the duo who represented Norway in the 2015 contest in Vienna with Monster Like Me. He is competing this year as an artist with En livredd mann but also is a co-writer of The bubble to be perfomed by Adrian Jørgensen. Eight artists will take to the stage tonight in Lisbon for the final of Festival da Canção 2019. The selection consisted of two semi-finals, in which four acts qualified from each. The qualifiers were decided by both the public and a jury.